Cape Town, Nov 2016: Within Cape Town’s crowded and critically demanding restaurant scene, Dash at the Queen Victoria Hotel in the Waterfront, is currently rated as one of the best in the city. 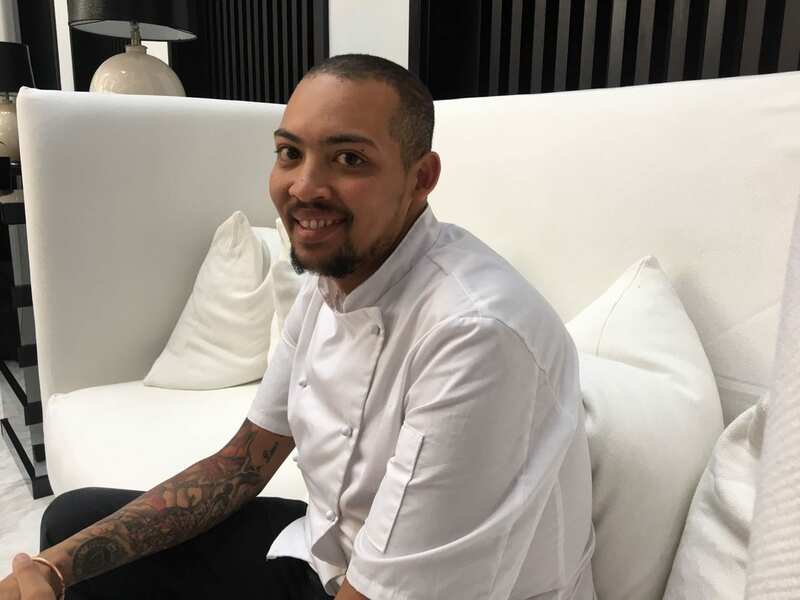 Dash is now excited to announce the appointment of Stellenbosch born and bred Germaine Esau as its new Executive Chef. Arguably one of the most innovative chefs in the country, Germaine is described as a visionary genius and someone who can create combinations and masterpieces that other chefs would not attempt. “I come from a family of brilliant cooks and have always loved cooking. As a young boy I used to help my father create new dishes in the kitchen and this is probably where my passion for cooking was sparked, “says Germaine. 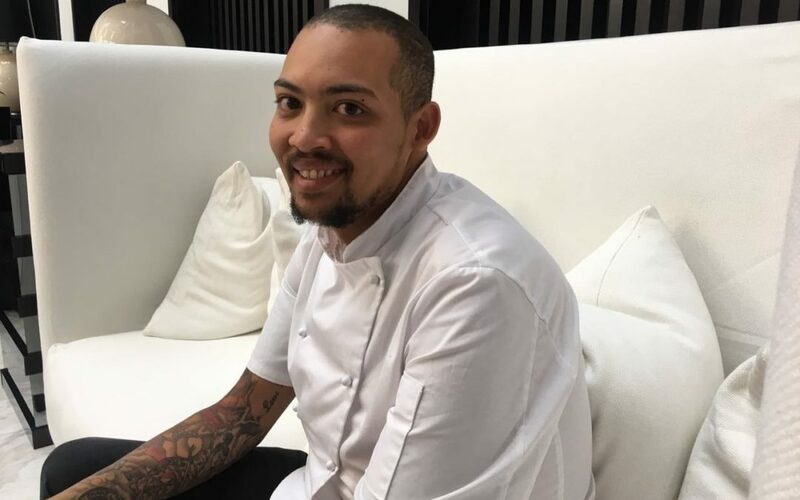 After winning his first competition he has never looked back, and has since added a string of accolades including attaining 6th place in the 2014 International Jeunes Chefs Rôtisseurs Competition, winning Unilever’s Chef of the Year in 2014, and he was a finalist in the Chefs who Share – Young Chef Award in 2015 while still working as a junior Sous Chef at Majeka House in Stellenbosch. It is this innovative ability that has inspired him to create the new Dash menu which will be a fusion of classical French dishes with a modern twist. “The new menu will be launched in November 2016 and will consist of local seasonal produce. I’ll be sourcing as many fresh ingredients from artisanal suppliers as possible,” states an excited Esau. This menu is expected to take Dash to new heights and earn Germaine yet more chef awards.